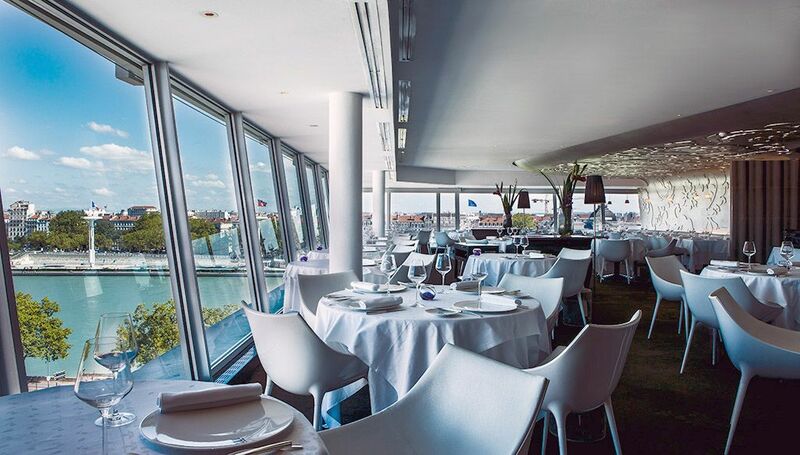 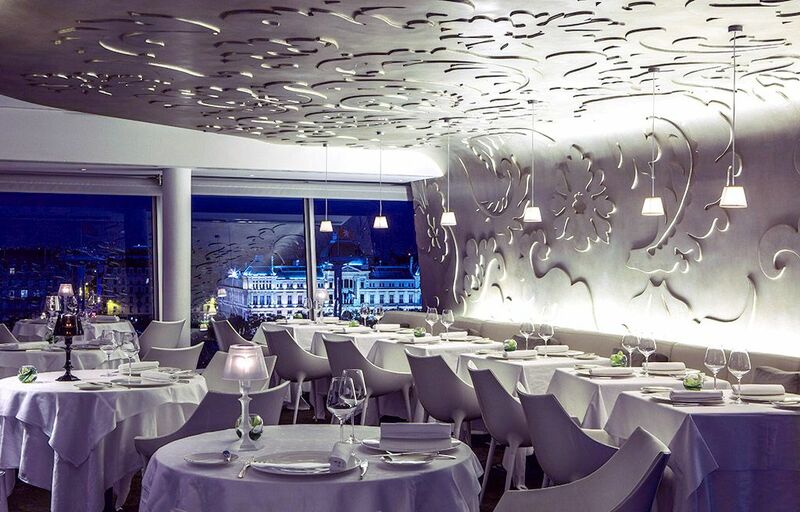 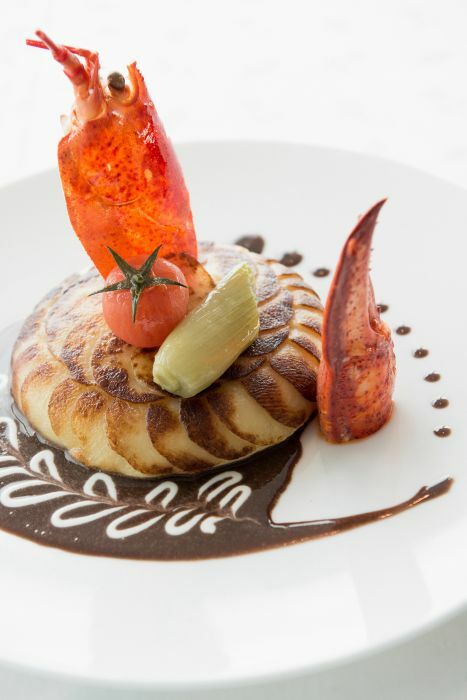 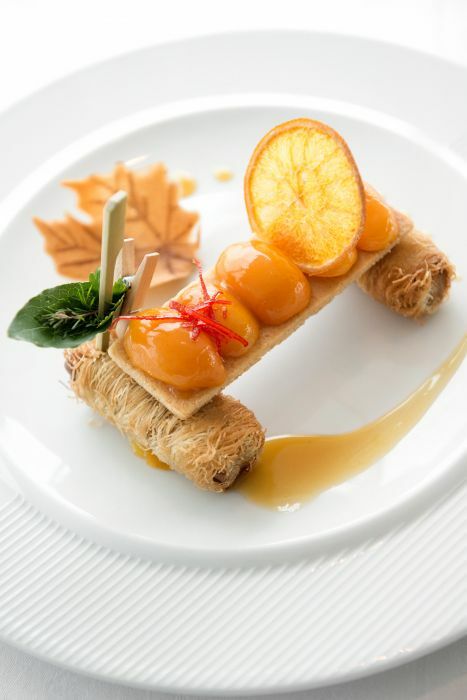 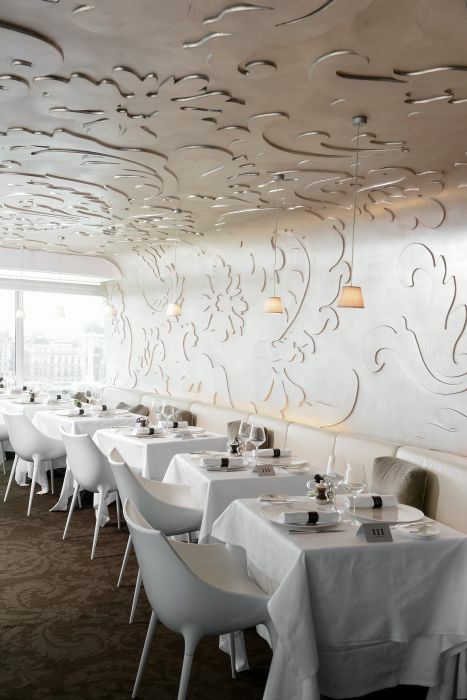 In the heart of the city center and just a few steps from the famous Place Bellecour, the III Domes, one Michelin starred restaurant offers you an exquisite French gourmet experience. 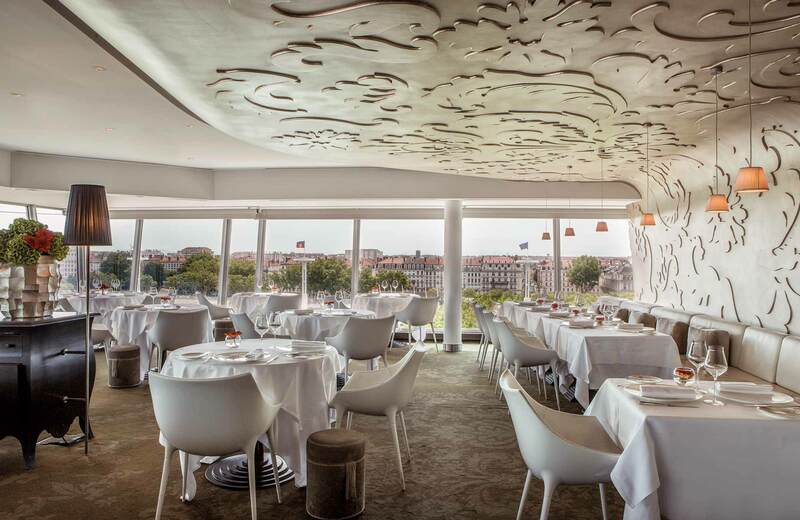 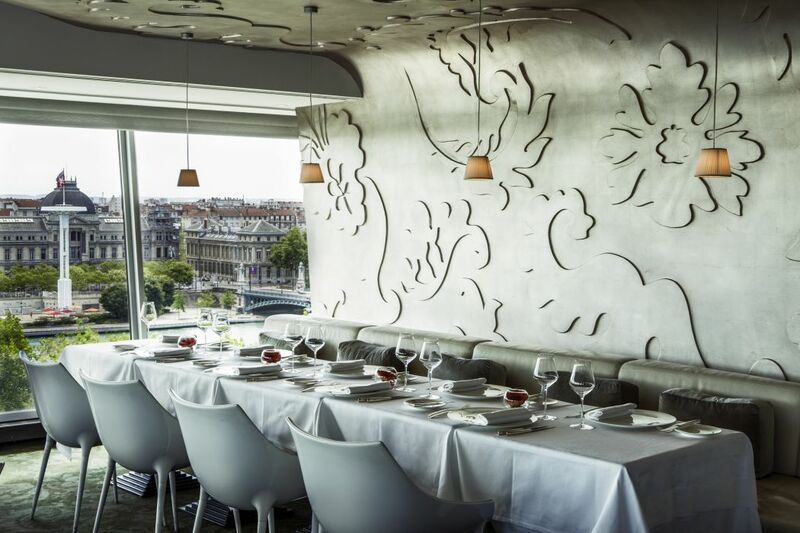 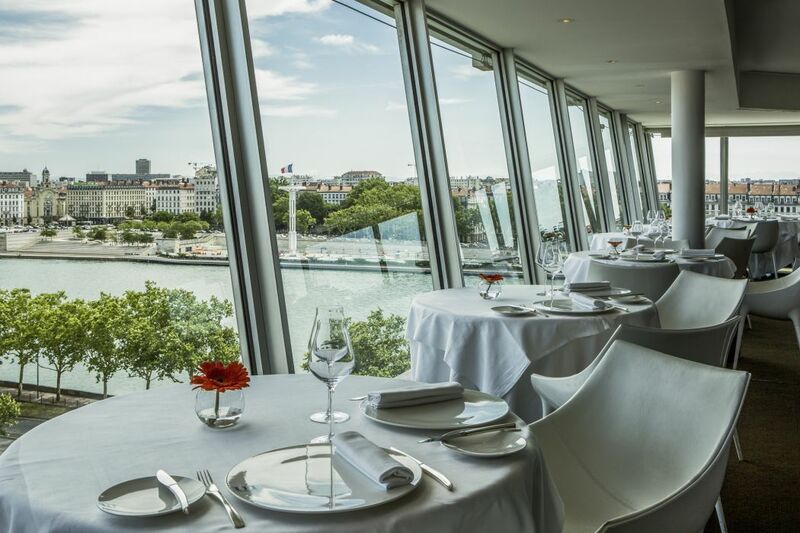 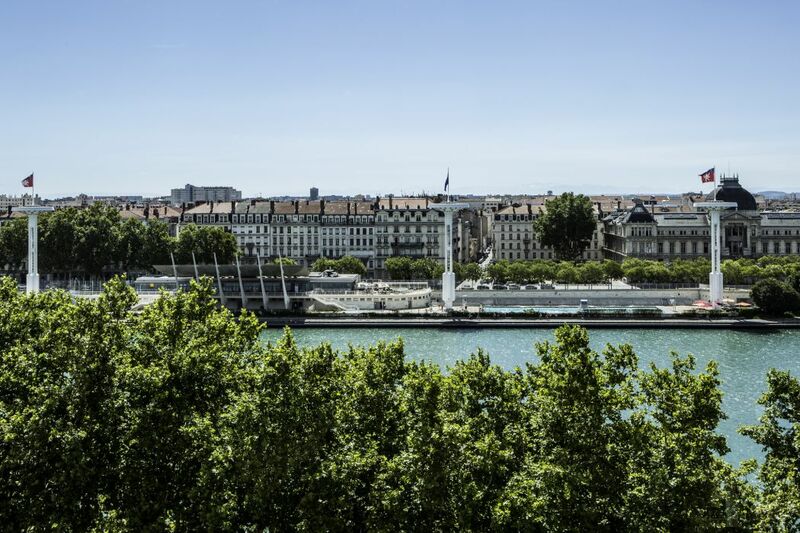 Come for a romantic dinner or a business lunch while enjoying the best panoramic views of Lyon over the banks of the Rhone River. 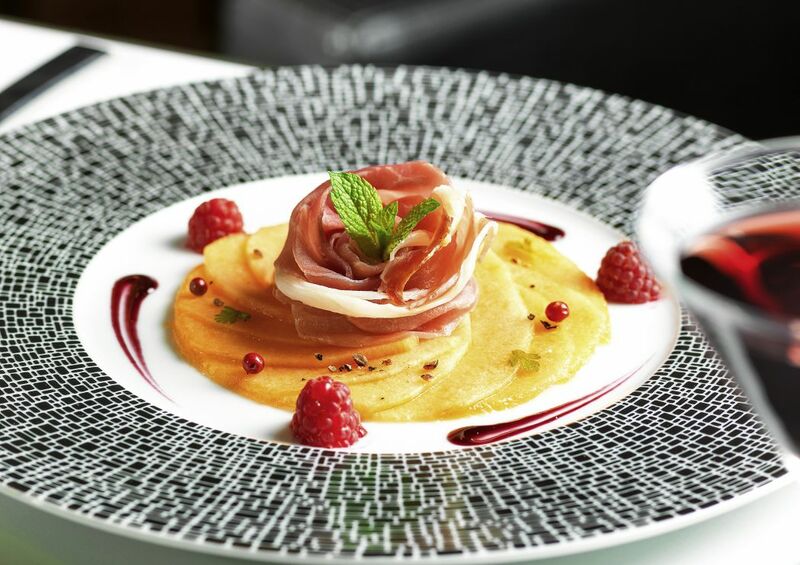 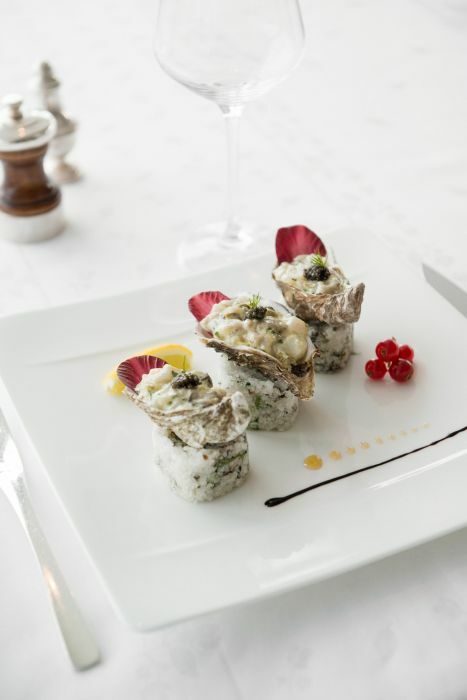 Our Master Chef, Christian Lherm, invites you to discover his culinary passion through his exquisite cuisine which can be perfecty paired with a selection of fine wines recommended by the Head Sommelier. 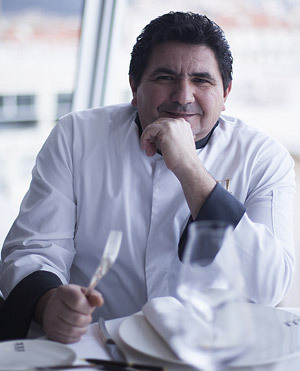 I invite you to share my passion for gastronomy where tradition and openess coexist. 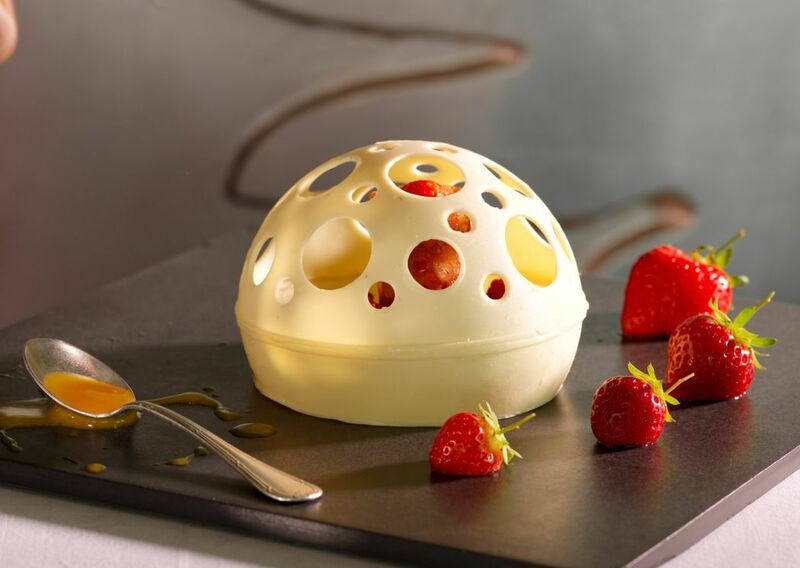 Let yourself be charmed by the essence of pleasure in subtle combinations of flavors and colors. 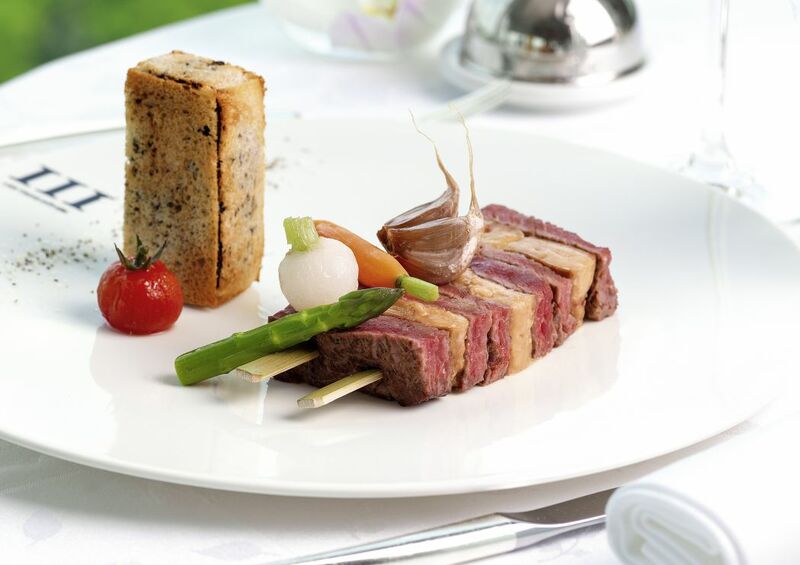 All our meats are from the European Union, Japan and the United States.